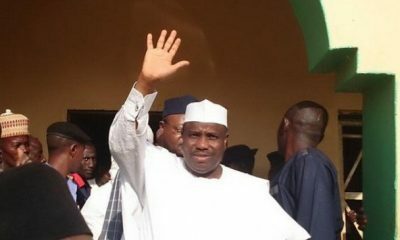 Following his defection from the All Progressive Congress (APC) to the People Democratic Party (PDP), a group of concerned citizen admonished Governor Aminu Tambuwal to resign his position as governor of Sokoto State. 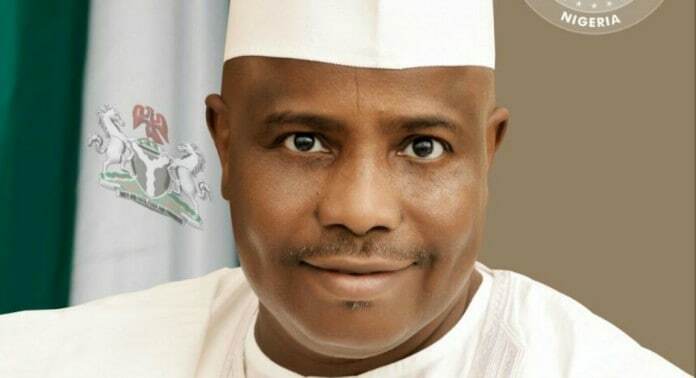 Alhaji Abubakar Abdullahi, the coordinator of the group, while speaking to newsmen described Tambuwal’s exit from APC as a betrayal of the people’s mandate given him in the 2015 general elections. 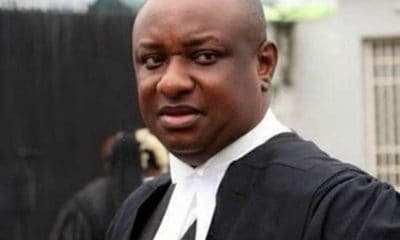 Abdullahi stated that Tambuwal has Sen. Aliyu Wamakko and President Muhammadu Buhari to thank for his victory, not just merely because of his popularity in the state. 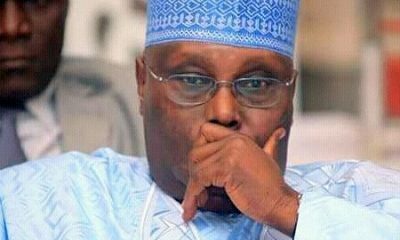 “We are speaking on behalf of Sokoto people that we are totally against Tambuwal’s decision to join PDP and we want him to immediately return our mandate by resigning his position as governor,’’ Abdullahi said. 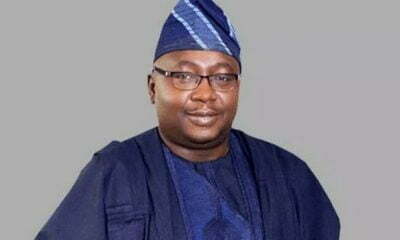 The coordinator further called for allegation of bribery levied on the governor, who is accused by some lawmaker that he induced some members of the House to leave APC for PDP. 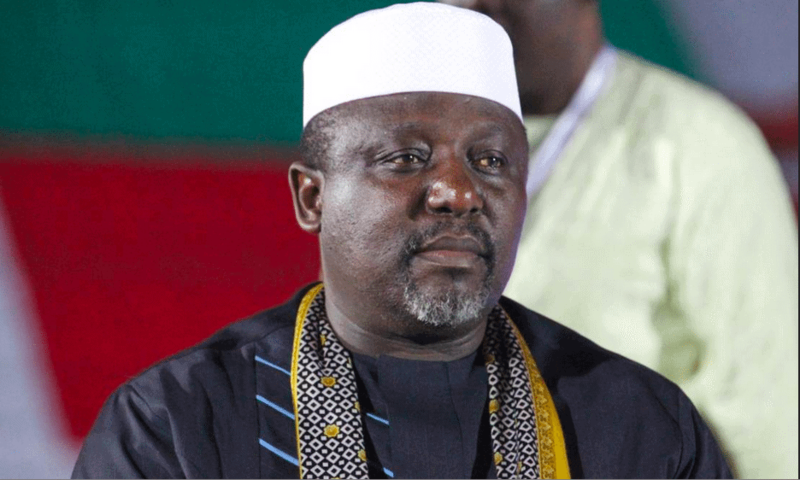 He also called for the investigation into the alleged sponsorship of people from the 23 local government areas to attend the Aug. 1 event at which the governor defected. 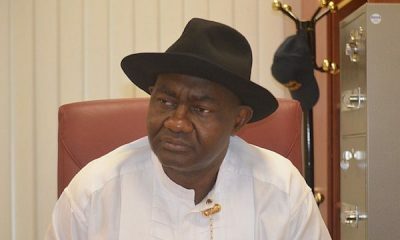 While employing Tambuwal to either confirm or deny the allegations, including the claim that the governor spent five million naira on each of the local government to transport people to the event, the Coordinator of the group added that the group would begin educating people to recall any lawmaker that followed Tambuwal’s actions, while decrying that Nigerians Constitution should accommodate recall process of elected governor. 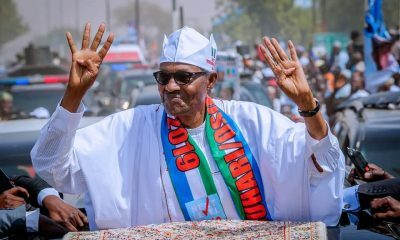 He listed the establishment of 8 Division of Nigerian Army, N8.7 billion FGN/CBN Intervention programnme in agriculture among others as Buhari’s good work to Sokoto people. 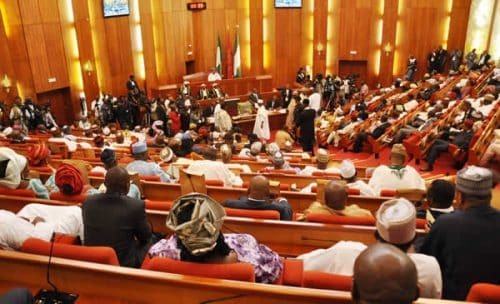 Abdullahi also urged Tambuwal to account for N18.3 billion Paris Club refunds and N10.09 Salary/Pension arrears settlement facilities given by the Federal Government. 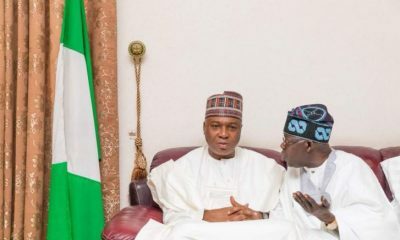 He traced the history of Tambuwal’s emergence as Speaker House of Representatives, his governorship contest with his brother Sen. Umaru Dahiru-Tambuwal and support he enjoyed from Sen. Aliyu Wamakko.